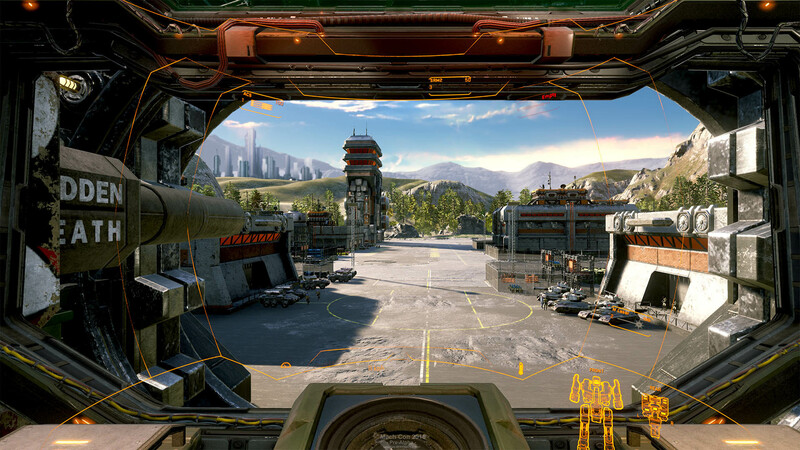 A new entry in the MechWarrior series was announced over the weekend at Mech-Con 2016. In all of the hoopla coming out of PlayStation Experience this weekend (you know, Last of Us Part 2, the return of Crash Bandicoot, and of course, more Uncharted), you might have missed another big announcement. 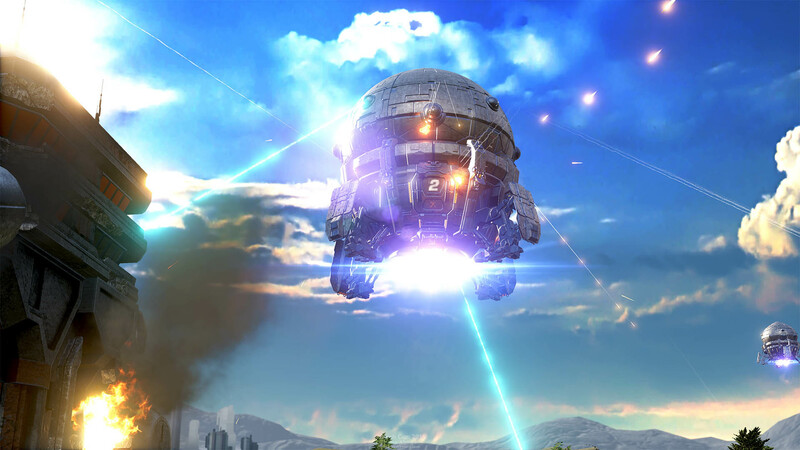 There's a new, single-player Mechwarrior game on the way. 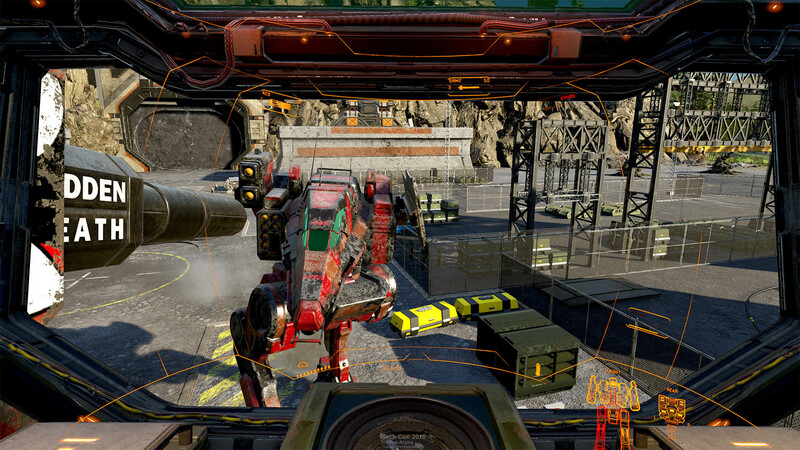 Titled MechWarrior 5: Mercenaries, the new game is under production at Pirahna Games, the company behind 2013's MechWarrior Online. 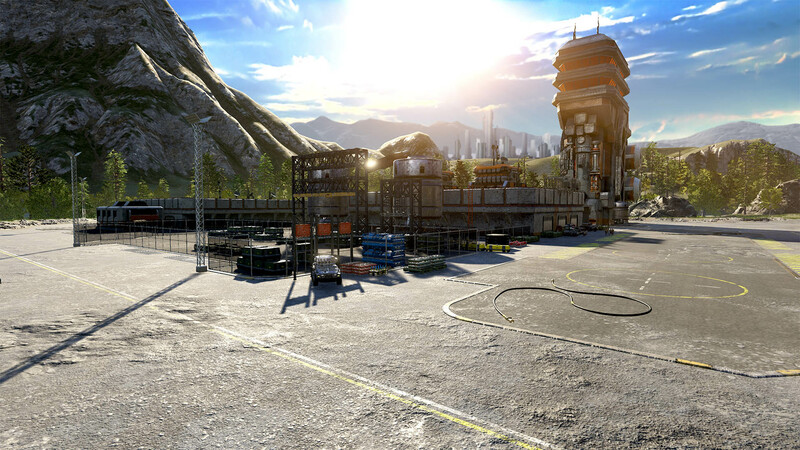 The MW5 announcement came during the keynote at Mech-Con 2016 over the weekend, and was accompanied by a trailer full of pre-alpha footage. 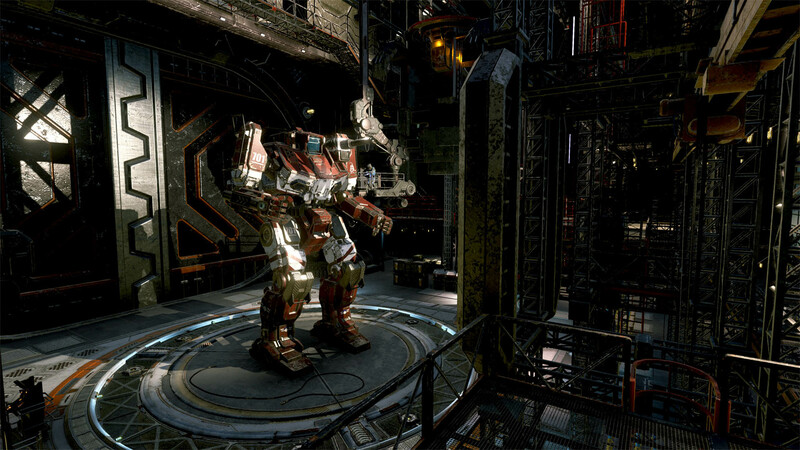 Set during the Third Succession War, the game will put you in the shoes of a rookie mercenary Mech pilot. You'll take contracts and pilot your mech through the game's career-based campaign. 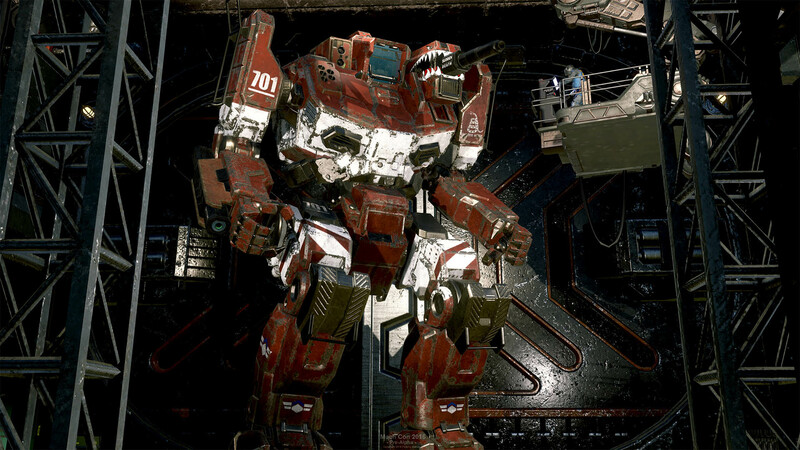 The official description says that you'll engage in "tactical, first-person, PvE 'Mech combat." Obviously, it's hard to glean much from a trailer for a game that over a year out. Complicating the issue, there are a number of gamers who aren't all that happy with how Piranha's MWO has turned out, as you can see from the YouTube comments on the trailer. Still, there are many MechWarrior fans who have been waiting for a single-player game who are more than willing to give this one a chance. We'll just have to wait and see what it becomes between now and launch. You can find some more info on the game over on its official site.